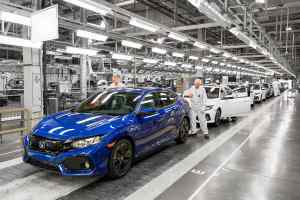 It may have only been barely a year since Polestar was officially unveiled as Volvo’s standalone luxury performance brand, but things are certainly moving quickly in Gothenburg, Sweden. The Polestar Cube gives the brand its own office distinctive office building on the Volvo corporate campus, and certainly looks as cool and modern as you might imagine. This is the kind of office building you might expect to see if Channel 4’s Grand Designs decided to make a commercial spin-off. You can probably guarantee that the windows would turn up on time with this build, and the budget certainly would not run out here. 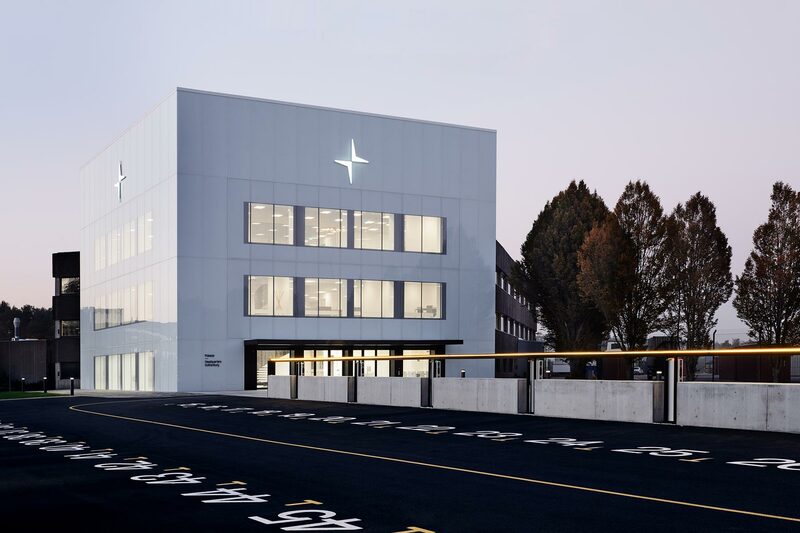 Thomas Ingenlath, Polestar CEO, is stated that “minimalistic, avant-garde design is at the core of the Polestar brand” whilst the illuminated stars on the outside are said to represent the ‘guiding light’ the brand plays. 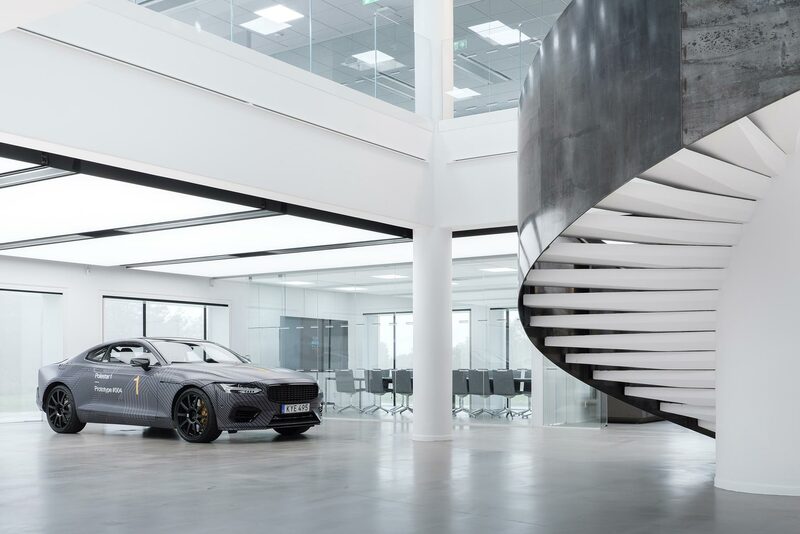 Architectural details aside, Polestar’s new building is just another representation of the sheer pace at which the company is evolving. Earlier this month, the initial prototype versions of the Polestar 1 car began production in Gothenburg. These first cars will be built by hand, and allow engineers to fully assess the completed design. 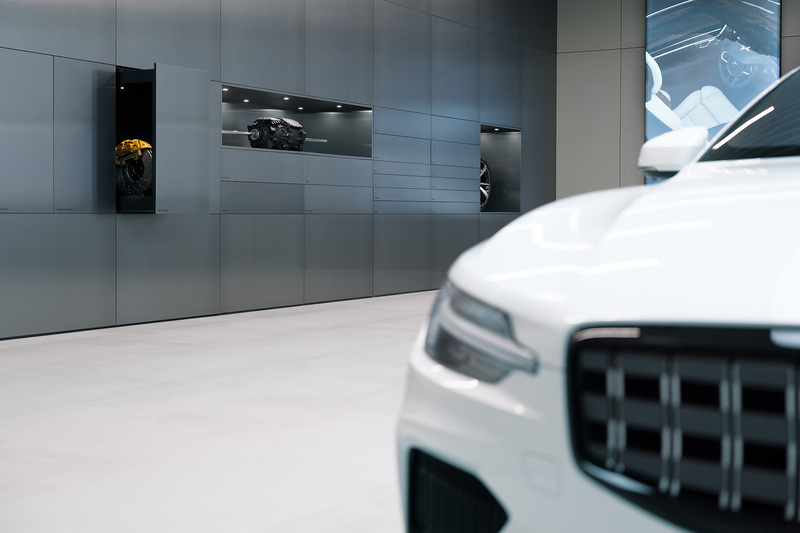 Full customer cars will be produced at Polestar’s Production Centre in Chengdu, China. 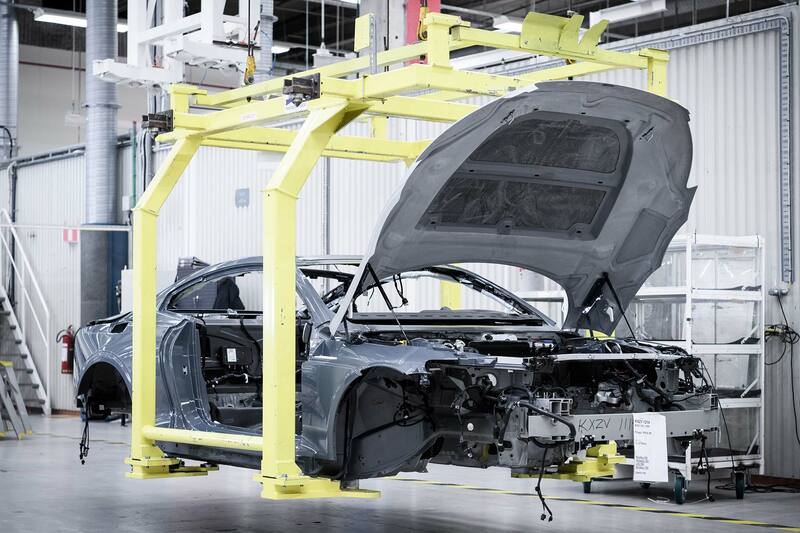 The factory is due to be completed shortly, and will require installation of the specialist machinery needed to make the carbon fibre body of the Polestar 1. In addition, just last week the company announced that the first ‘Polestar Space’ would open in central Oslo during 2019. 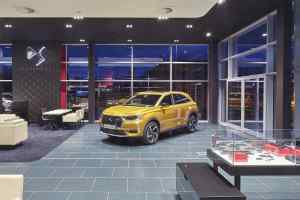 Eschewing typical dealership designs, customers will be able to arrange test drives and discuss options in a place that resembles a high-end boutique. Oslo has been chosen as the first Polestar Space, due to Norwegian market already seen as highly advanced when it comes to buying electric cars. A total of 60 retail spaces will be rolled out by Polestar by the middle of 2020.